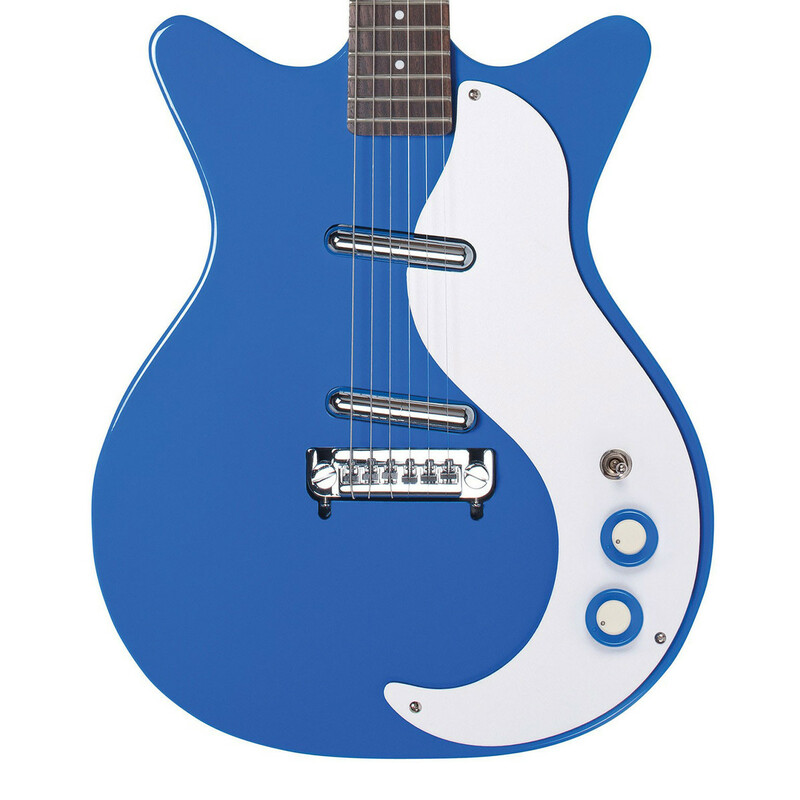 The Danelectro DC59M NOS features 15 year old, dual single-coil lipstick pickups which provide clean sound with plenty of top end presence, clarity and twang; more than some other lipstick pickups. The Danelectro lipstick pickups run in series, resulting in a humbucker-like sound without sacrificing single-coil transparency. The DC59M NOS has a lightweight Masonite body, giving the guitar it's trademark airy tone, and features a 25'' scale length maple neck with a 21 fret rosewood fingerboard. 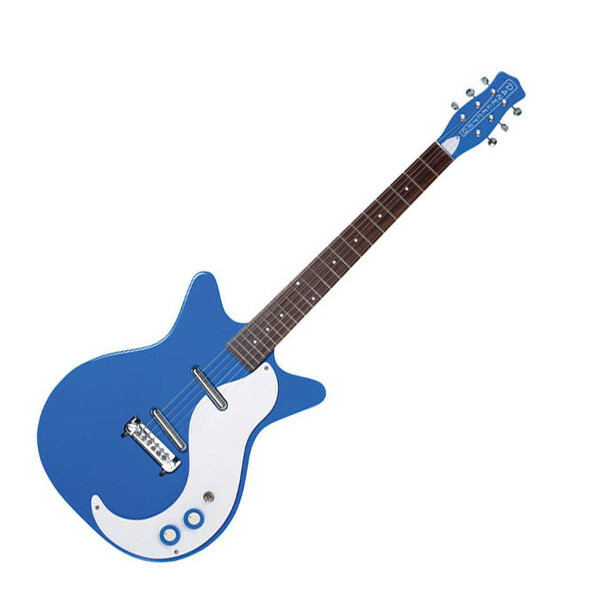 The Danelectro DC59M NOS is a refined instrument that provides easy playability with characteristic sound.